100% natural rubber duck for bath time. BPA, phythalate and PVC free. Suitable for new borns and up. No colours and no squeaky noise. No colours and no squeaky noise. 8cm tall and 7.5cm long. Such a cute product and all natural! Love it! My daughter loves playing with this duck in the bath. Super durable and no holes for mould to grow in. Love it! This is great for bathtime, my nephew has one, it's his favourite toy. 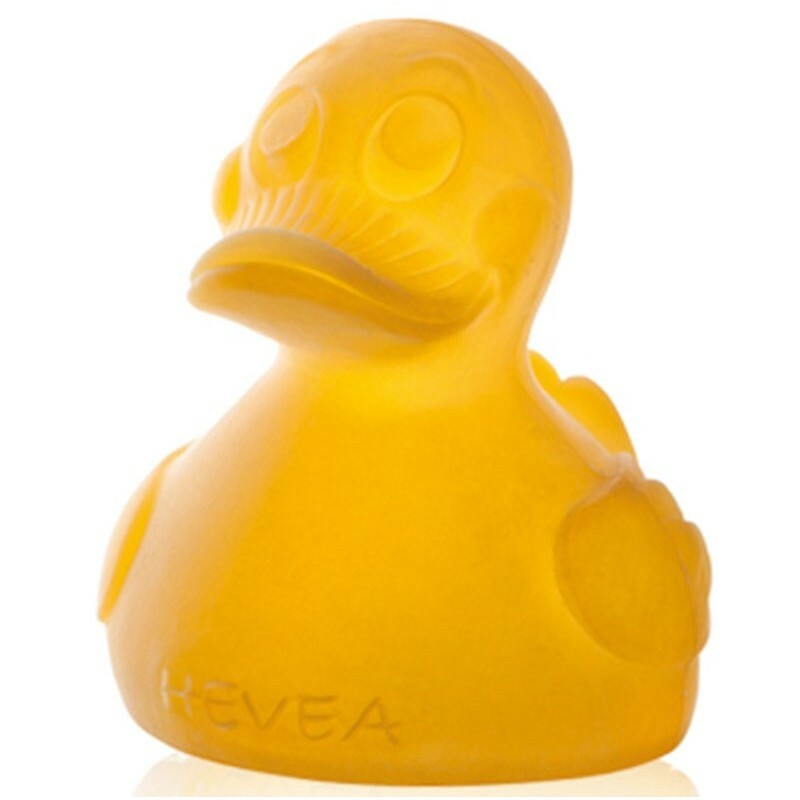 Knowing it's made from soft natural rubber means he can chew on it and have a bath without plastic chemicals. Just doesn't seem to float upright on the water.